SOLD! Vacant lot in highly sought after neighborhood of MUSTANG ROYALE. 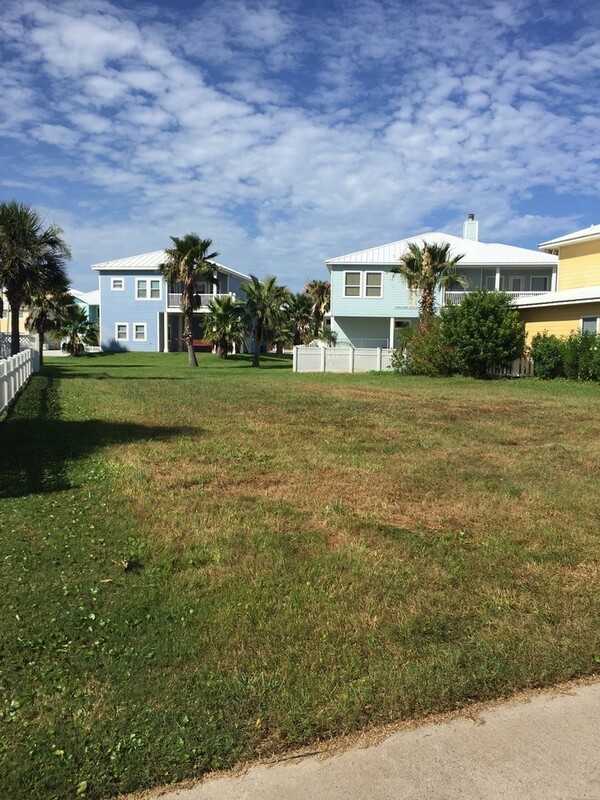 This lot is centrally located in the neighborhood and very close to the HOA community pool. 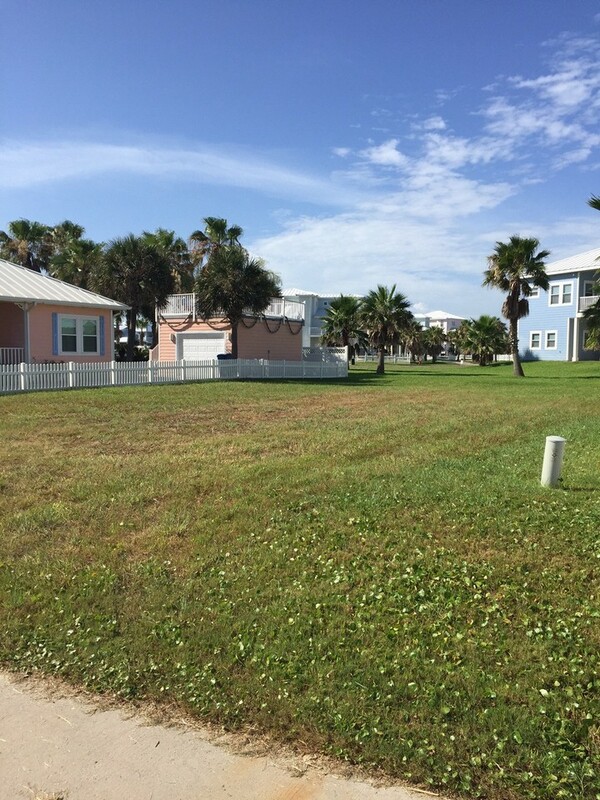 Short walking distance to the boardwalk that gets you to the beach. Build your dream vacation/investment property or your full time residence. This neighborhood is zoned for short term rentals. 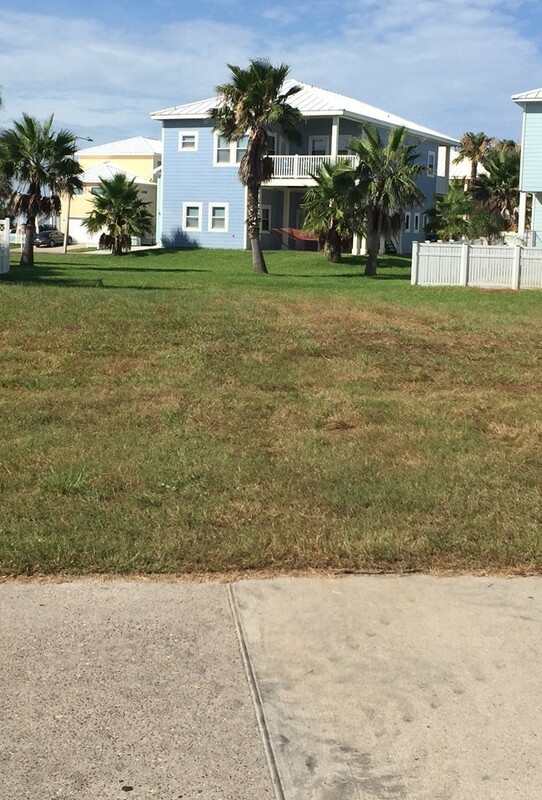 Mustang Royale is a very well maintained community and just a short drive to Port Aransas.